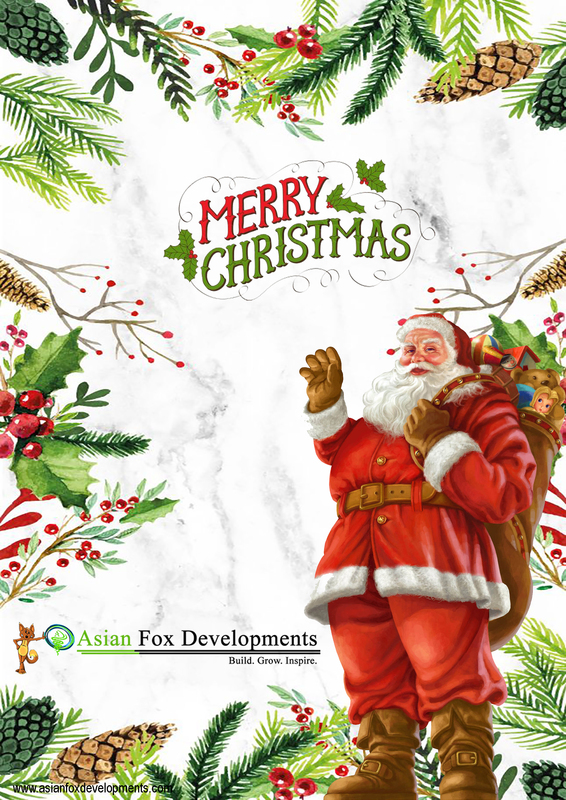 News - © 2017 Asian Fox Developments. All Rights Reserved. 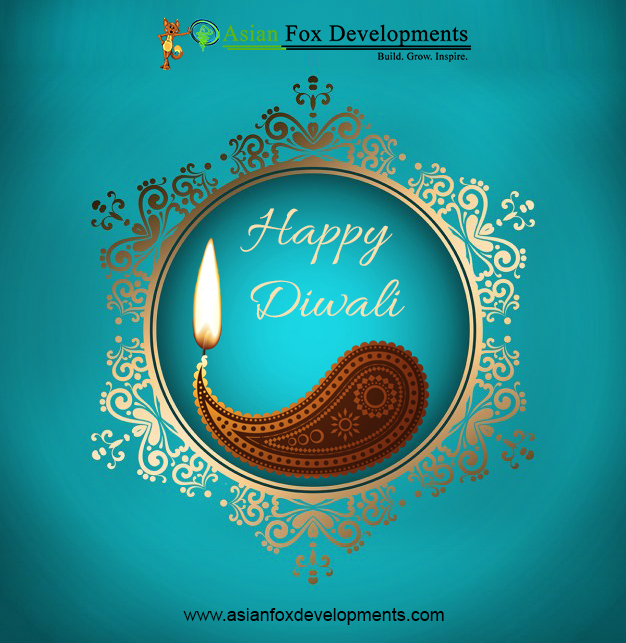 Wish you & your family a very Happy Diwali!